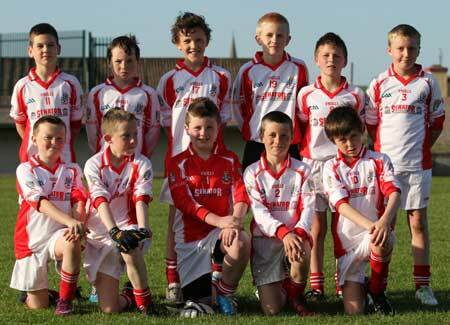 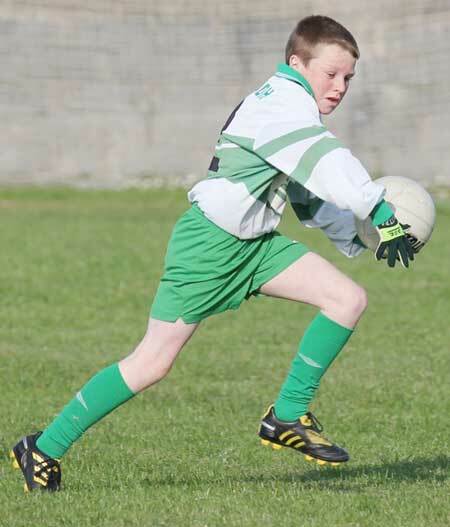 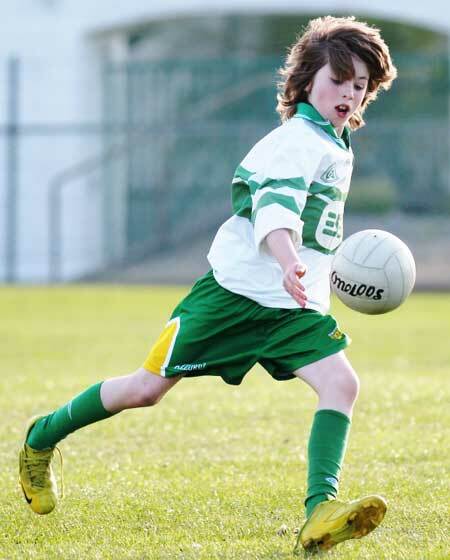 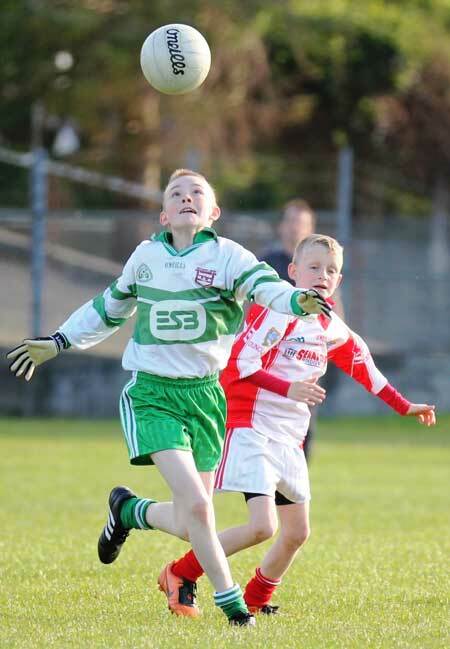 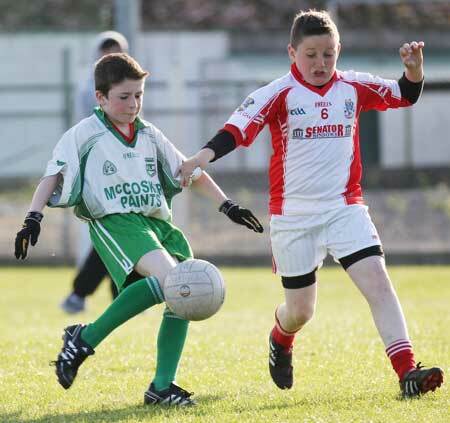 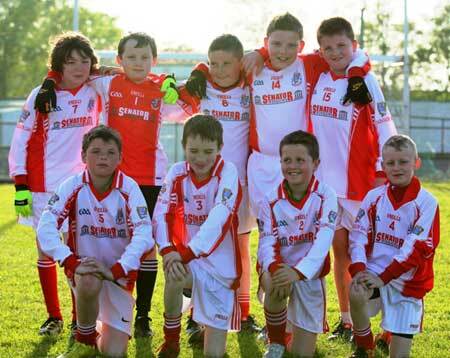 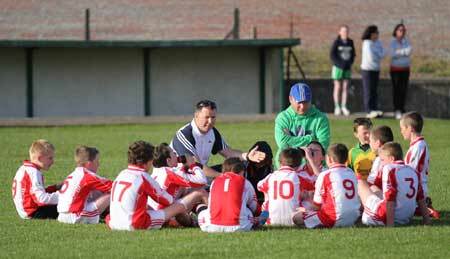 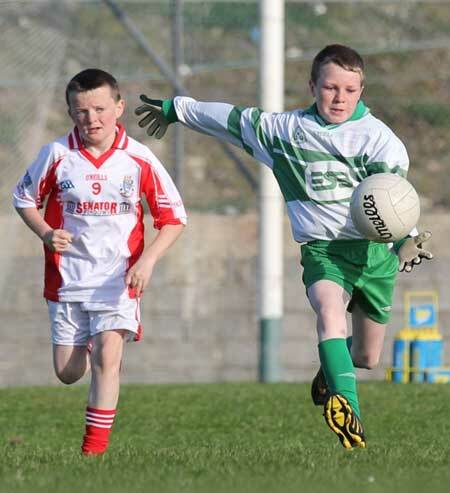 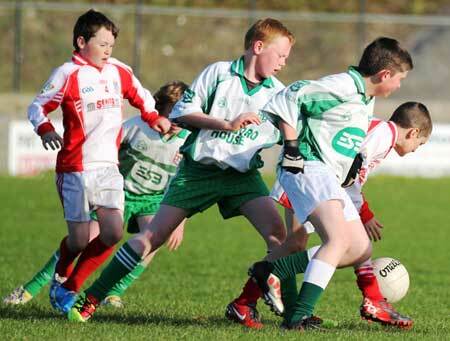 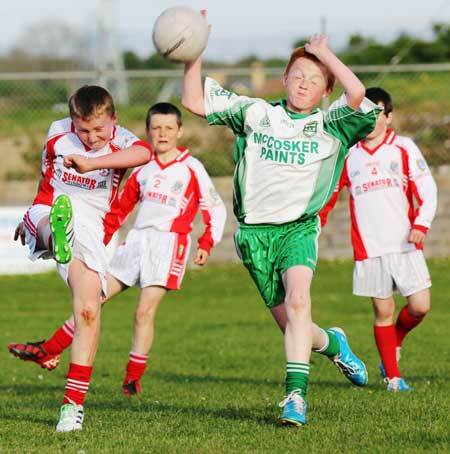 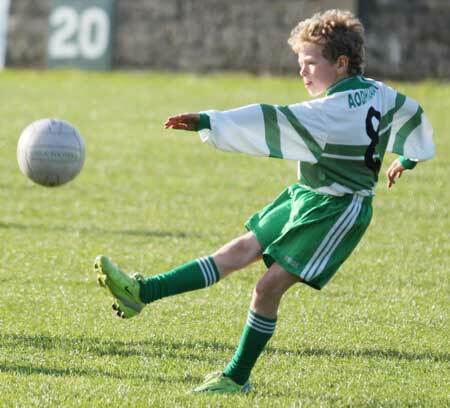 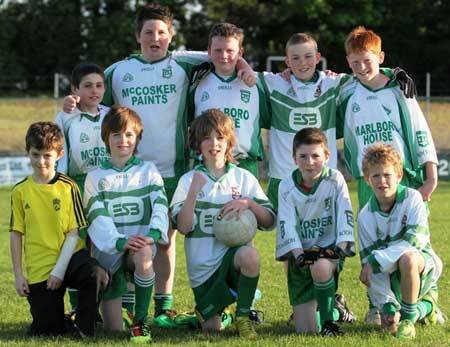 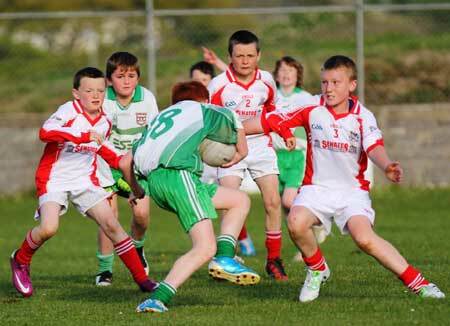 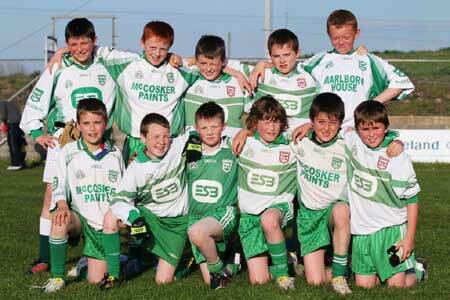 Aodh Ruadh hosted Dungloe last Tuesday. 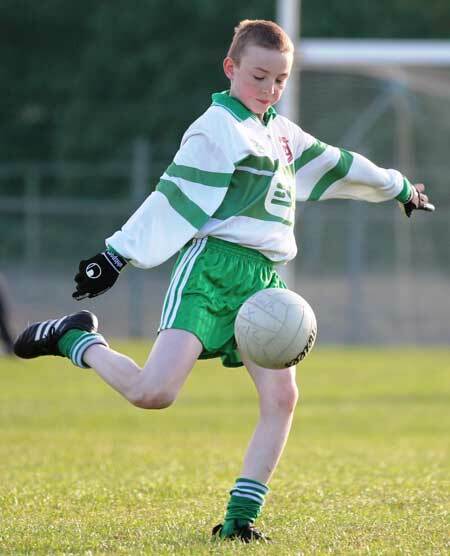 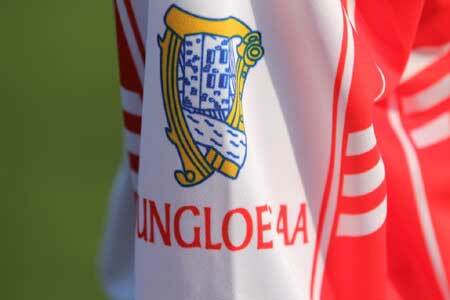 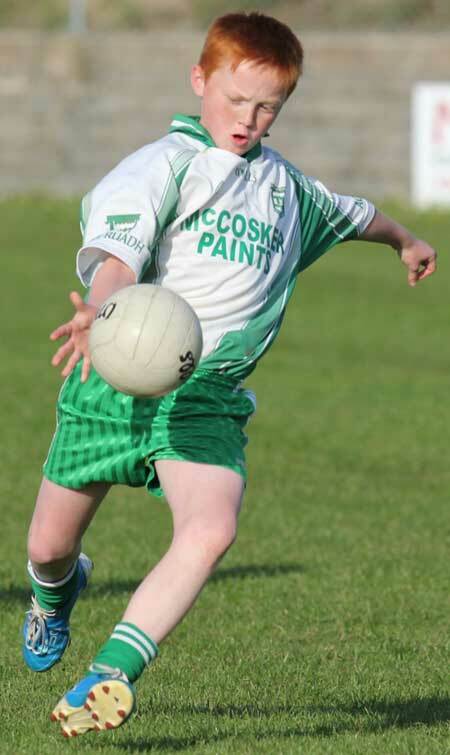 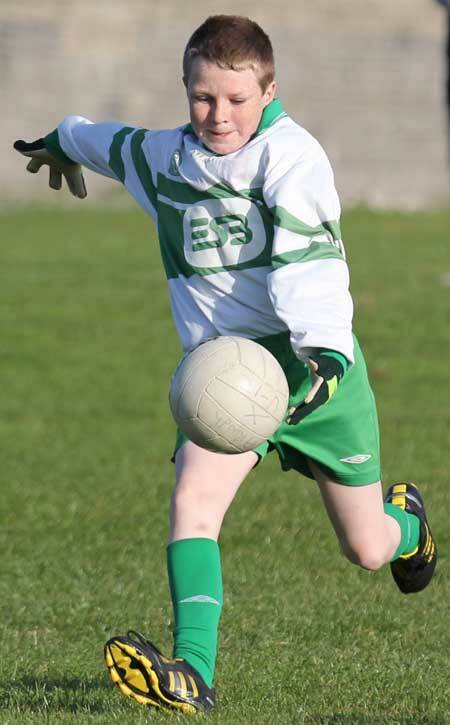 Our B team won well, but our A's were defeated by a stronger Dungloe outfit. 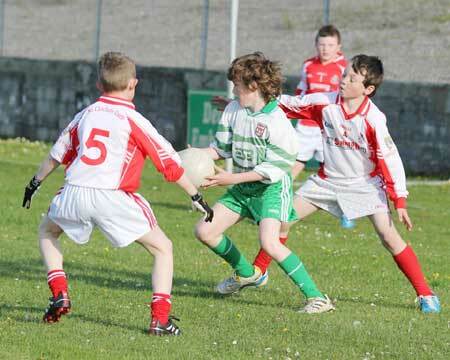 Best for Aodh Ruadh in the A game Shane Dorrian, Michael McKenna and Shane Gillespie. 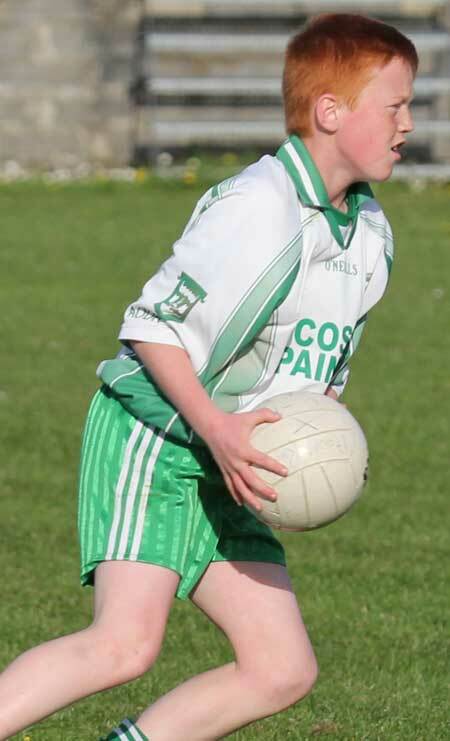 In the B match Ballyshannon were helped to victory by fine performances from James Cleary, Stephen Lee and Jason Paterson.